How To Increase Metro Vancouver Housing Affordability? Before we begin touting our potential ideas for the housing affordability for the Vancouver area we would like to remind everyone that there is a significant option available - relocate. Move to the Fraser Valley, Squamish, Vancouver Island, the Okanagan or other of our spectacular provincial regions. Your not a tree, you get move. 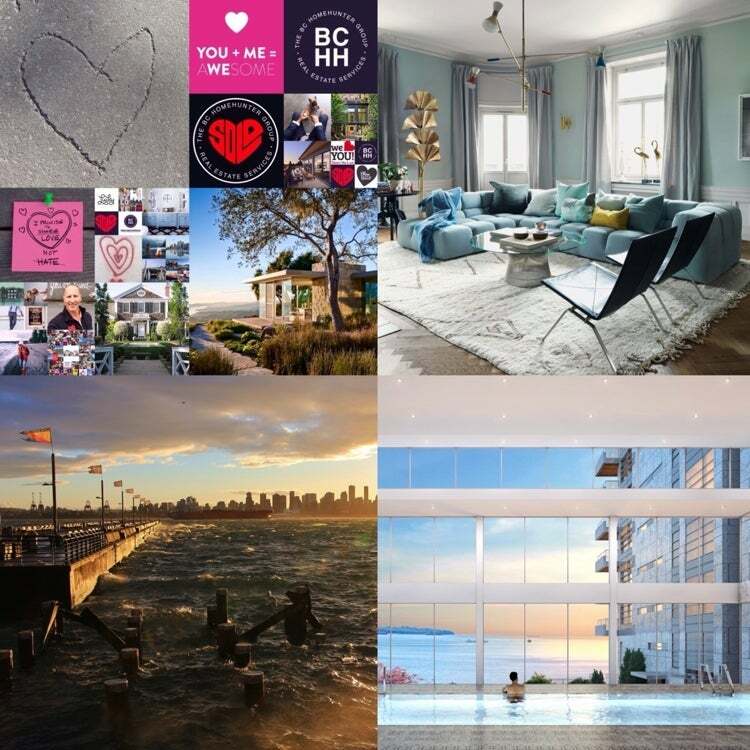 As for metro Vancouve issues here are a few of our thoughts, much o... read more.